Yaro in the Maiwada area of Katsina State for blocking them from making love advances to his younger sister. 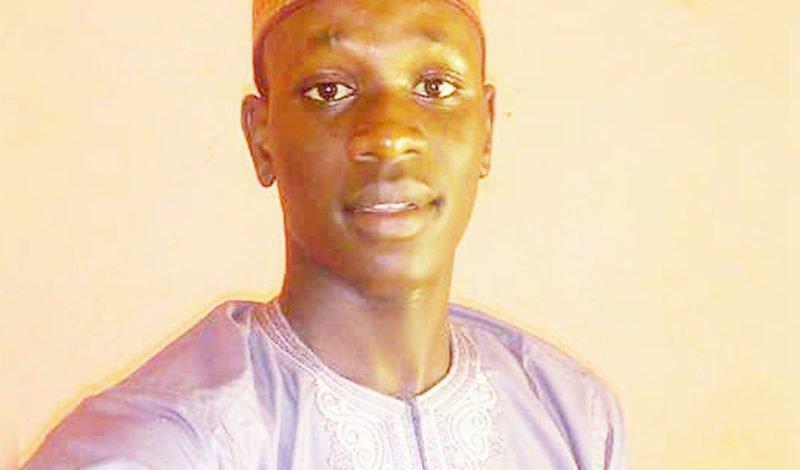 The sad incident, according to a friend of Yaro’s father, Maiwada Dammalam, who mourned the deceased on his facebook page happened penultimate Wednesday. Yaro, it was learnt, had been preventing a lot of boys from seeing his unnamed beautiful teenage, whenever they visited their home. had frowned at the attitude of Yaro for discouraging them from befriending his sister. The boys were said to be members of an unidentified cult group and allegedly visited Yaro’s residence in a bid to see his sister, but were prevented by the deceased from seeing her. The boys became angry after Yaro refused to allow them see his sister warning them to leave in their own interest. He was said to have told the boys to leave his sister alone saying that as a teenager, she was not ready for any amorous relationship. Angered by Yaro’s conduct, the boys allegedly rushed at him and beat him to a stupor and stabbed him to death. The incident according to Dammalam happened barely one month after Yaro lost one of his siblings.